SupaBord Temporary Floor Protection known for its cladding, flooring and lining boards, this new product has a raft of features designed to protect the floor from much more than accidental scuffs and drops. 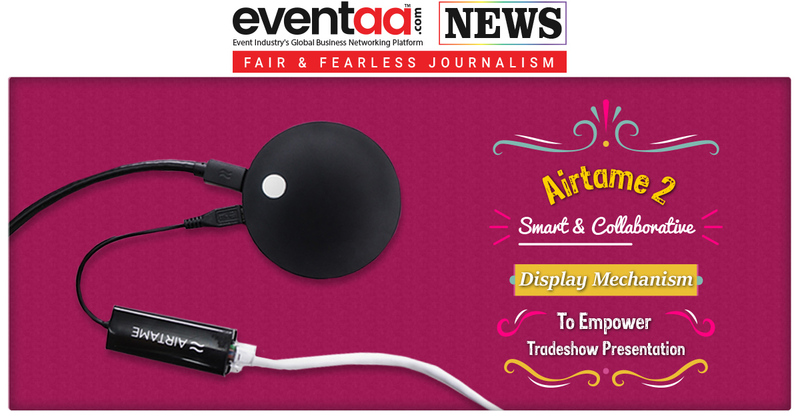 The event crew working on exhibition structure can protect the booth floor from dust, stain and damages. The thick, rip-resistant material also allows for vapour permeability and is tough enough to be used on non-lockup job sites, where it’s partially exposed to the elements. A basic cut and fold technique that makes it quick to fit even tricky room shapes and perfect for covering a new floor. Once laid and taped, it is a strong, smooth, secure surface that won’t trip workers and provides a comfortable grip underfoot. SupaBord heavy duty prevents the risk of damage and rework, saving money on material and labour costs. 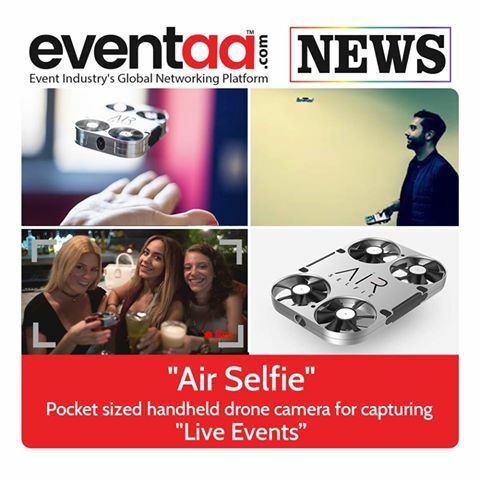 Air Selfie" pocket sized handheld drone camera for capturing "Live Events"